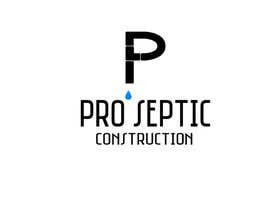 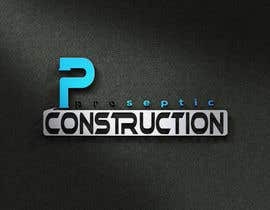 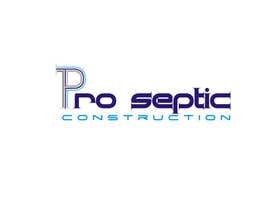 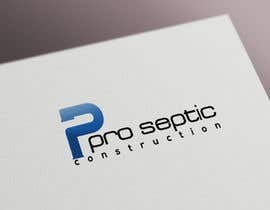 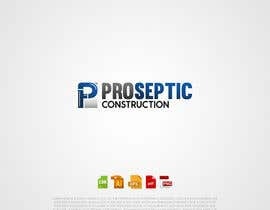 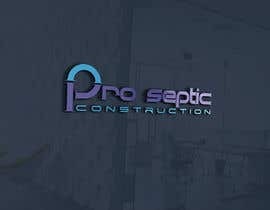 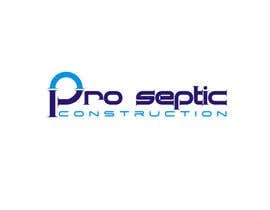 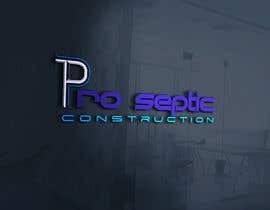 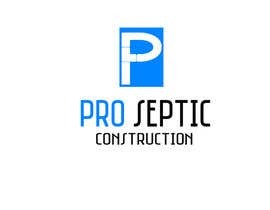 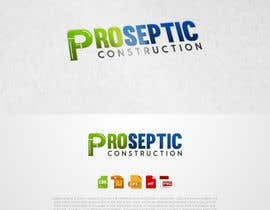 I am in need of a logo design for a plumbing company called pro septic construction. 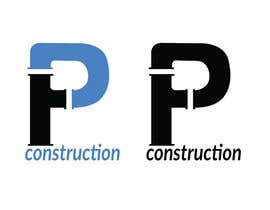 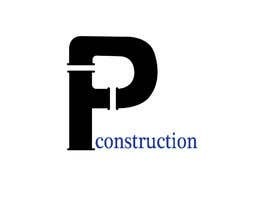 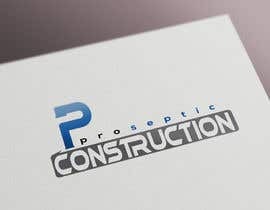 The idea that I have for the logo is having some sort of drain pipe lettering for the "P" in the logo, with the word "construction" underneath pro septic. 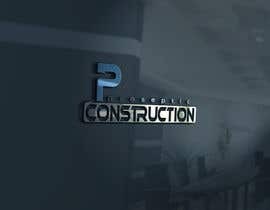 I would like for the colors to be either black & blue or only black. 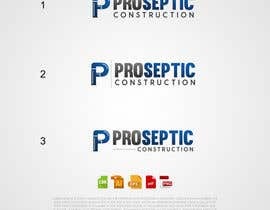 #4 , #5 , #7.